Last year I posted about a neat money saving trick I had found while browsing on Facebook. Hubby and I already have regular contributions to retirement savings, and I *try* to put away 10% of our monthly income (it doesn't happen every month, but I do try) so this was just a way for us to increase our savings for our Disney trip (which ended up being postponed to next year). Having the money in the bank was really great when we had to send the Jeep in for a new starter and some regular maintenance work - $700.00 later we were able to pay for that in cash instead of using our credit card and slowly paying it off while gaining interest payments at the same time. If you have a specific goal in mind (I have heard a lot of people that started this last January and they used the money in the account for their Christmas shopping) then it is a great way to help you reach it. I would highly suggest that you not rely solely on this as your savings, but if you are not able to put anything else away, then this is definitely a great way to start. This year I will continue to contribute these amounts to my account, and hopefully we will be able to use that money for our Disney trip next winter - but it makes me feel great knowing that should a small household expense come up that was not planned, or another vehicle repair that we will have the money to handle it immediately. What about you - what are your savings goals this year? Bravo to you and your saving money plan! I've always told my kids to put away 10 or 20 dollars from each pay check! So far they haven't listened to me unfortunately. I love this tip....I think I will start doing something very similar! I'm going on maternity leave this year, I'm just hoping we come out of it without an additional debts. Saving for travel is a wonderful thing! It's kind of like rewarding yourself for all the discipline in being able to save money. that's a great way to think of it! 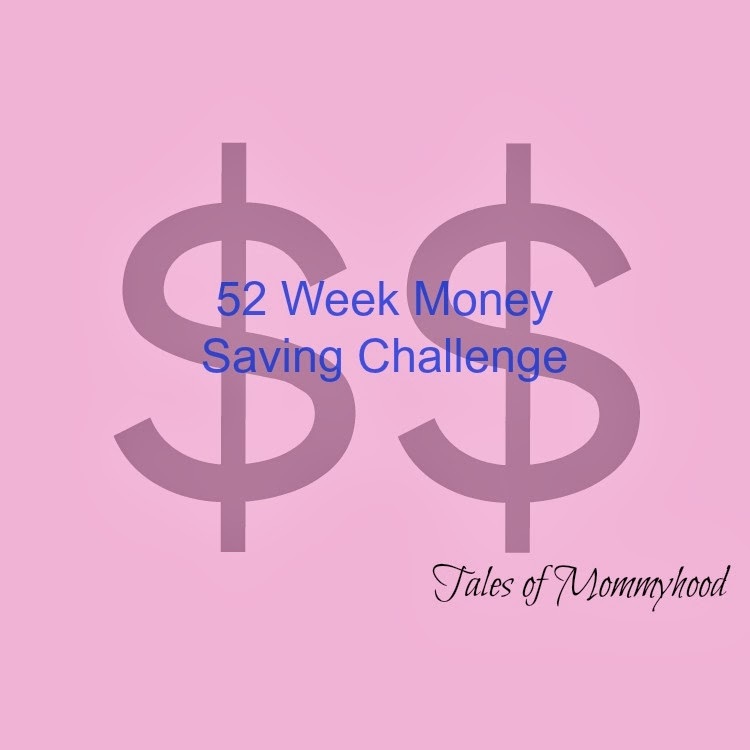 Never even thought of this method, I think that I will start backward as I have a little more money now then I do around Christmas and would still end up saving money. thank you so much for sharing this wonderful idea and it would be great to have some money put back. I've been thinking about trying something like this to save some money. I think if it were so clearly set out, like this is, I might be able to stick to it. I was really happy with it last year! 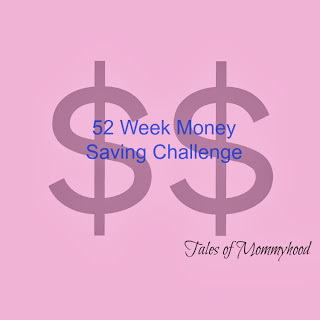 I am on maternity leave now, so saving is even more important! We have separate accounts for travel and the kids RESPs that we contribute to each month. I am maxing those RESPs to make sure my kids have a very good education and a great start at the future. Good tips. that's awesome! 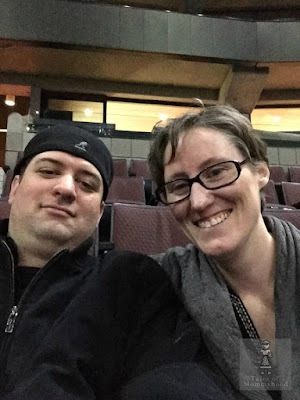 We don't have money in RESP's, but we do have separate high interest accounts for both boys. I am saving money with RESP's too.We have found it very useful for those unexpected curve balls you get thrown at you out of the blue.It's certainly gives us a little piece of security. Great idea. I need to institute this starting this Jan! One of my goals this year is to save money on groceries by looking for the best deals and using coupons combined with store sales. Cool idea! It looks really easy to do to save money.